"You are forever free once you know how to read." Please mail the above Dyslexia Scholarship Form or click the Donate button on the Ways to Give Page. 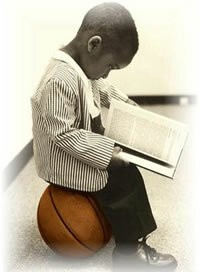 Specialized Services for ADD/ADHD, Dyslexia, Student Athletes and Employment Accommodations. 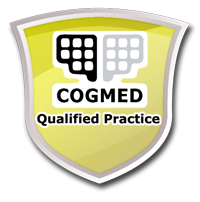 Ask about our new services for Attention, Focus, Concentration and Working Memory. We currently have employment opportunities in Pennsylvania and Delaware for math, reading and SAT Prep. We look forward to reviewing your credentials. 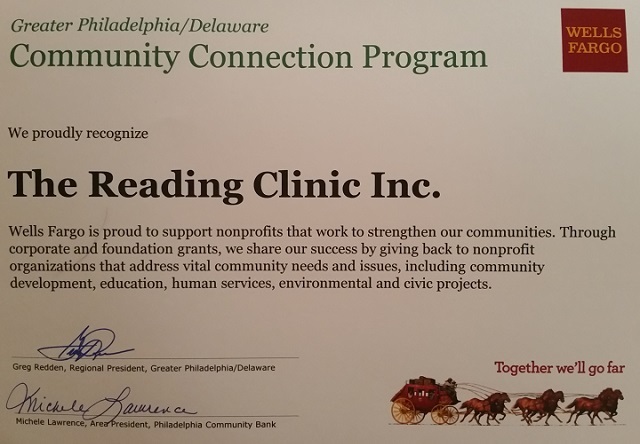 UNITED WAY DONOR CHOICE PROGRAM APPROVES THE READING CLINIC, INC. Your tax deductible contribution and generosity will enable The Reading Clinic, Inc. to fulfill its mission of providing quality, research-based, diagnostic testing and educational services. The Reading Clinic, Inc. is a nonprofit organization dedicated to improving the literacy skills of children at risk for reading failure. 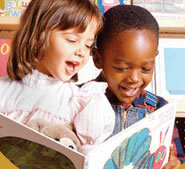 The Reading Clinic, Inc. was founded on the principle that every child can learn. The Reading Clinic, Inc. provides comprehensive, diagnostic testing and educational services for children exhibiting reading and language-based learning deficits associated with age-appropriate reading, spelling and writing, Attention Deficit Hyperactivity Disorder, Cognitive Processing Challenges and Dyslexia, the most common reading disability. The essential goal of The Reading Clinic, Inc. is to assist families and schools with early identification and intervention to maximize a child?s ability to achieve his or her full potential and preserve self-esteem. Its mission is to help children, adolescents and adults overcome the barriers they face due to reading and language difficulties. Thank You in Advance for Your Donation! We Appreciate You! HARRISBURG, June 11 - State Rep. Ed Neilson's legislation (H.B. 198) that would create a pilot program to provide evidence-based early screening and other intervention services for children with risk factors of dyslexia unanimously passed the House today and is headed to the governor's desk. House Bill 198 would establish the Dyslexia and Early Literacy Intervention Pilot Program in at least three Pennsylvania school districts. "I am thankful that we can finally start providing children with dyslexia the resources they need to thrive," Neilson said. "I am confident that this pilot program will lead to a permanent program that will improve special education all over Pennsylvania." Sen. Sean Wiley, D-Erie, who introduced a companion bill in the Senate, said he was grateful to his colleagues for their support and for their compassionate understanding of a difficult learning disability. "There is absolutely no reason that a child should struggle through school because of an undiagnosed learning disability," Wiley said. "It is imperative that we provide the proper tools for our schools to ensure our children are able to perform to their full potential." 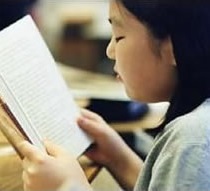 Dyslexia, also known as developmental reading disorder, is a reading disability that occurs when the brain does not properly recognize and process certain symbols. It is believed that 15 to 20 percent of the U.S. population displays at least some symptoms of dyslexia, although it often goes undiagnosed for years and sometimes is not formally recognized until adulthood, if ever. Three years after implementation of the pilot program, the state Secretary of Education would submit an evaluation of the pilot program to the General Assembly containing recommendations to continue, expand or make changes to the program. The Pennsylvanian Department of Education would also determine whether programs of this type have the potential to reduce future special education costs in the state. "This program will allow our schools to identify children in need of extra assistance and attention and will ensure that these children are exposed to therapies that have been proven as effective," Neilson said. "This bill also will provide us with a model for other efforts to reform our school system to provide better outcomes at a lower cost." Our Dyslexia Awareness Hearing was a success which focused on children that struggle with reading/overall academic performance, inconsistent academic performance despite years of extra help, and has limited access to educational resources and finances to support your child's reading/learning challenges. The House Democratic Policy Committee hosted a public hearing discussing The Effects of Dyslexia on Children, Families and Communities. Dr. R.S. Campbell, Founder of The Reading Clinic, invited parents, educators, church leaders, and community members to provide public testimony before legislators of the Pennsylvania House of Representatives. Dyslexia is the most common reading disability affecting 1 out of 5 students across diverse ethnic backgrounds and social economic statuses. Furthermore, according to the Austin Learning Solution, approximately 40 million adults are living with Dyslexia and only 2 million are receiving the services they need. Dr. Campbell is working tenaciously to encourage PA?s General assembly to make this issue a top priority and implement the necessary tools to ensure that those working to manage this disability have access to the resources they need. Dr. R. S. Campbell informs the community about Dyslexia.